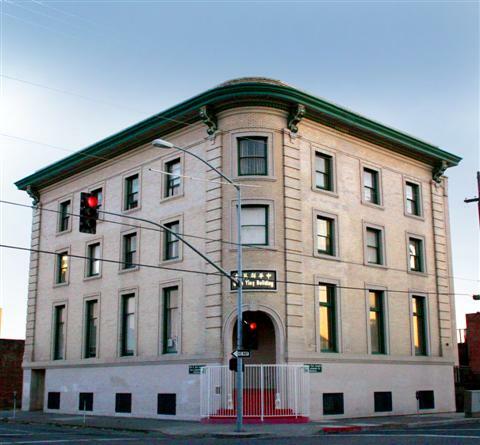 Built in 1910, this classic four story unreinforced brick building was the original headquarters of the Salvation Army in Stockton. 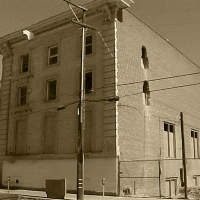 Built in 1910, this classic four story unreinforced brick building was the original headquarters of the Salvation Army in Stockton. 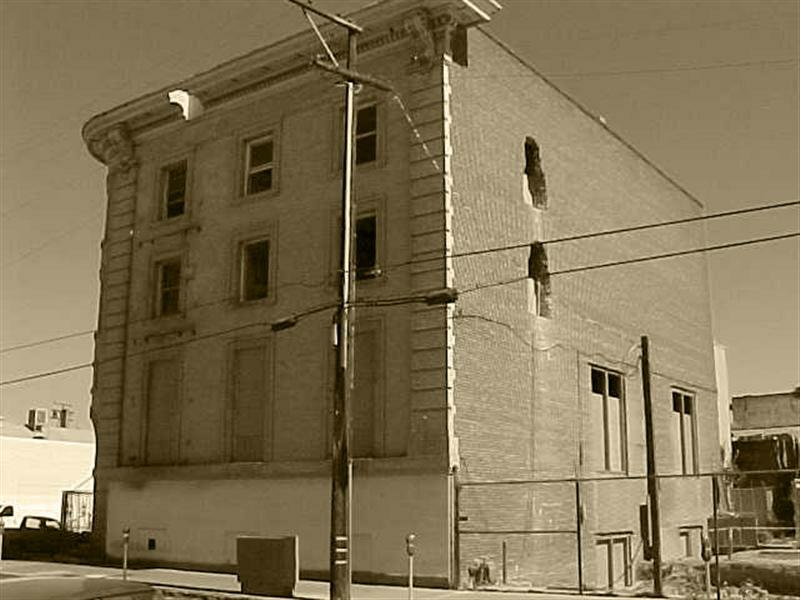 After this building had been sitting abandoned and deteriorating for decades, the City of Stockton requested CFY Development take it on as a Historic Adaptive Reuse. 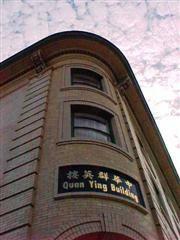 Owned by a local Chinese community Benevolent Association which partnered with the City and Cyrus Youssefi, Michael F. Malinowski AIA was asked to create from the unusual historic interior volume an affordable housing project. 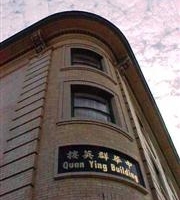 Since the building was a listed historic structure and eligible for the National Register, the design was vetted through the State Office of Historic Preservation as well as the local Preservation Committee and the Tax Credit Allocation Committee, along with the Owner’s committee and neighborhood committees. The result preserved the exterior openings intact – including the giant first story windows which were rebuilt in place due to dryrot. An innovative interior layout allows each large window to serve as the opening for a one bedroom apartment. The units are very small in this structure, with some one bedrooms apartments being 270 sq ft; to make that work, the design included the furniture size and placement. 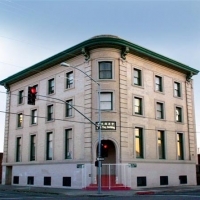 Awarded by the City of Stockton for Historic Preservation.